Morat Swoboda - Drive solutions for the mobility of the future. Drive solutions for the mobility of the future. We’re recruiting for our dynamic team! We bring motion to the streets. Our customer-specific drive components and systems provide comfort and motion reliably and precisely in all kinds of electric vehicles. 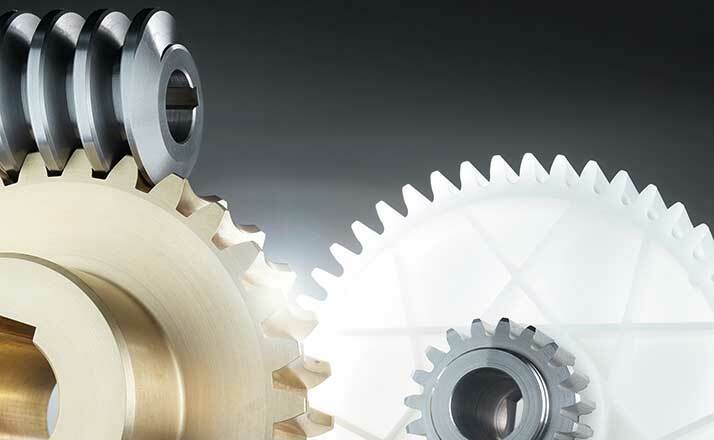 Our product range includes geared drive shafts, planetary gears, spur gears, pinions and technical housing parts that unite the advantages of metal and plastic. Our drive systems combine decades of experience in gear and drive engineering with know-how in mechatronics, electronics, sensors and actuators. Worm gear set for the strictest safety requirements and driving comfort with electrical steering systems. Internal geared plastic wheel for start/stop automation to reduce fuel consumption and CO2. Rotor shaft for electric motors that drives the newest generation of electric vehicles. 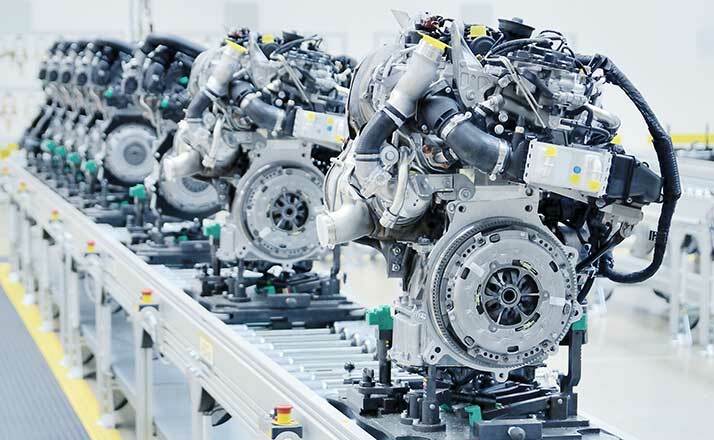 High-power assemblies for hybrid and electric motors. Assemblies for Electric Power Steering Systems (EPS) as an integral component of driver assistance systems. Sensor to measure the angular position of the brake, clutch or gas pedal. 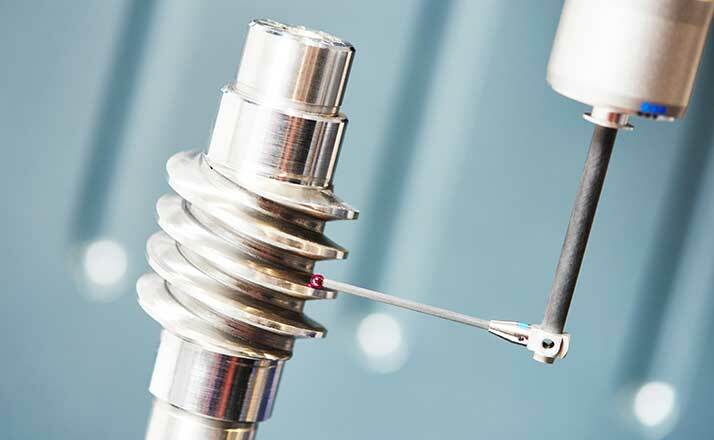 Rotor position sensor for electric motors in electric and hybrid vehicles. Drive shaft for electric scooters with the strictest requirements on smooth operation and quality. Metal and plastic spur gear stage for e-bike motors to reduce weight and operating noise. Maximum-precision, high-performance planetary gear for dynamic applications. Planetary carrier in cargo bike hub drives with strict requirements on load capacity and durability. Wherever you need us, we’re there for you. At our production and development sites around the world, we combine global know-how, developed over generations, with local expertise and innovative ideas. 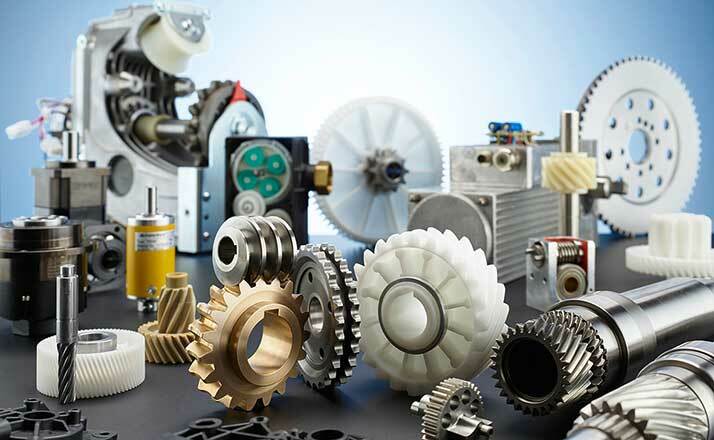 Whether gear technology or drive technology, metal processing or plastic injection molding technology, electronics, mechatronics, sensors or actuators – at Morat Swoboda, you get everything from a single source. We are your reliable and experienced partner and support you from specification to series production. The Franz Morat Group designs and implements metal and plastic drive ideas – from gears to complete drive systems … Learn more. Whether drive shafts, gears, housings, electronic components, sensors, control units or actuators: Our versatile assortment of products provides the impetus for electromobility and offers comfort, safety, dynamics, precision or energy savings, depending on the requirements. With decades of experience and growing industry know-how, we are your powerful partner for the specification, development, production and system integration of your customized drive solution. Selecting the appropriate material is crucial for the quality and performance of your drive solution. 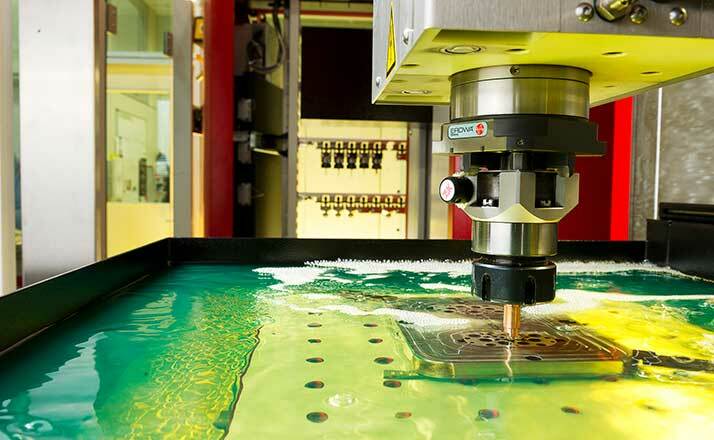 Whether metal or plastic – we integrate the advantages of the properties of both material groups and optimize them in terms of smooth operation, weight reduction, fatigue strength, resistance to media, leak-tightness, durability, noise minimization and, last but not least, costs, starting right from the design stage. Our passion is the production of high-precision gears, rotor shafts and worm gear sets made from various metals and technically advanced injection-molded plastic parts. Furthermore, we design and implement drive solutions, from planetary gears and worm gears to drive systems developed entirely according to your custom requirements. Our assortment of products includes metal/plastic components, magnets, actuators, sensors and control units. 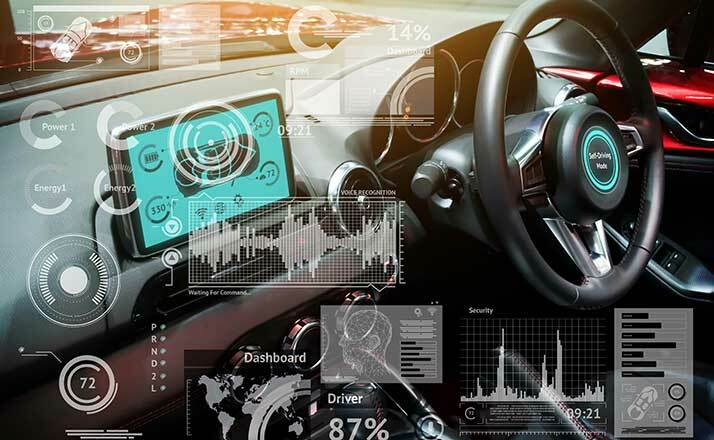 A wide variety of sensors are used to optimize the driving behavior or increase performance and efficiency. Scalable control units process a wide variety of sensor data. Our solutions are used at the interface between electronic components and automobiles. They protect the electronics against environmental influences and ensure stable function. Guiding a project successfully and economically from development to series production requires experience, detailed knowledge, a comprehensive view of the process and close cooperation with all the specialist departments involved. 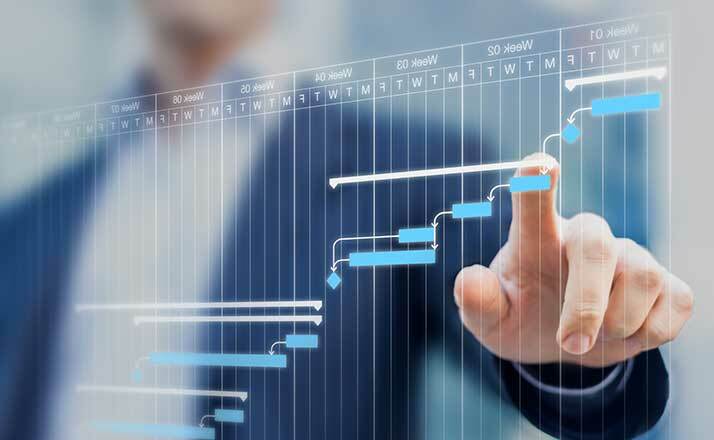 Process work flows are captured systematically, and functional specifications are prepared in the early project phase. Our experienced, trained project managers support you through all development and production phases as a committed contact partner, so you and your project are in good hands from the very start. 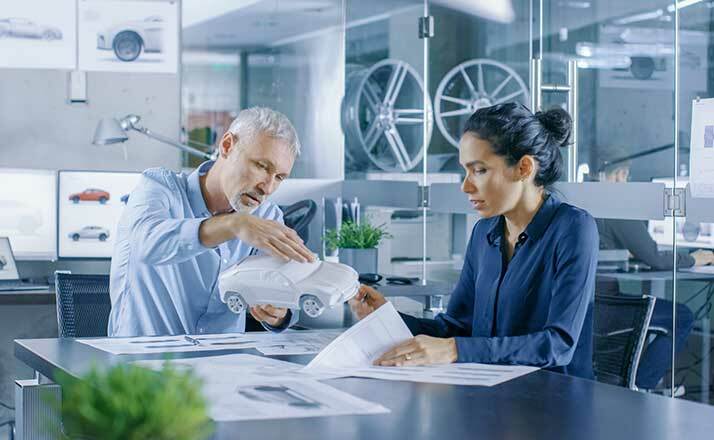 With a foundation of extensive expertise in the development of individual parts and complete drive systems, we don’t need to reinvent the wheel for every project. 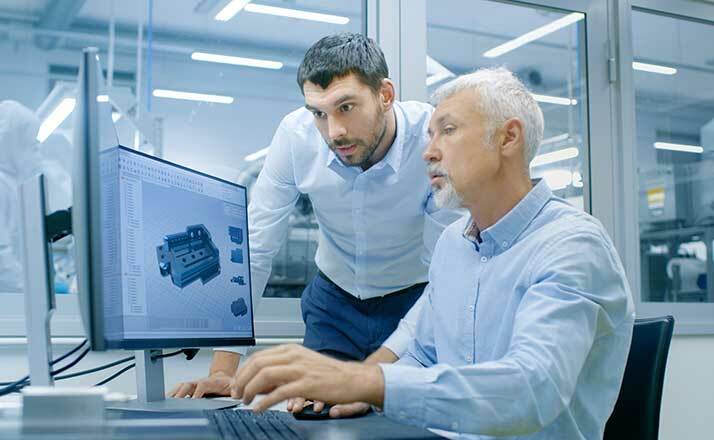 Your dedicated development team supports you with state-of-the-art CAD and calculation software from specification to series production and ensures that the final result is both technically and economically sound. We design complete drive systems with electronics, controllers and sensors according to customers’ needs. Our in-house prototype construction allows a drive concept to be tested before it enters series production. We coordinate closely with you to verify that the drive system developed has all the desired characteristics. 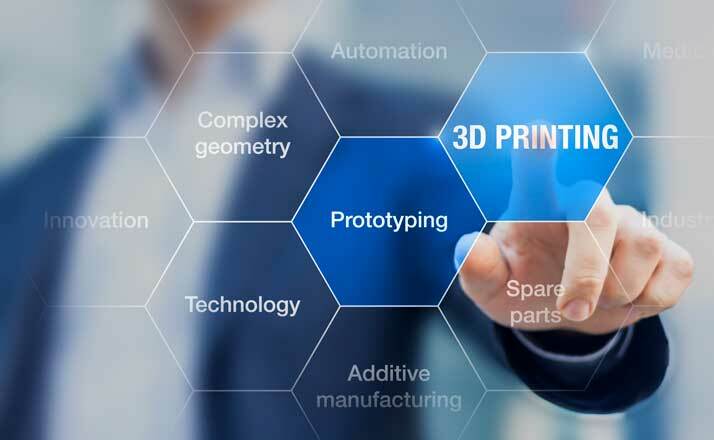 Rapid prototyping processes make it possible to quickly produce close-to-production components so that risk-prone components can be tested at an early stage. Apart from some small differences, the design and function of the prototype is identical to the subsequent series product. In the production of precision injection molded parts, we process all thermoplastics, a wide variety of fillers and reinforcing agents and the temperature-resistant material PEEK™. Our in-house mold making with its state-of-the-art machinery ensures a stable production launch and adherence to deadlines. From standard batch tracing to end-to-end logging of production parameters, we meet the strict requirements of many different industries. 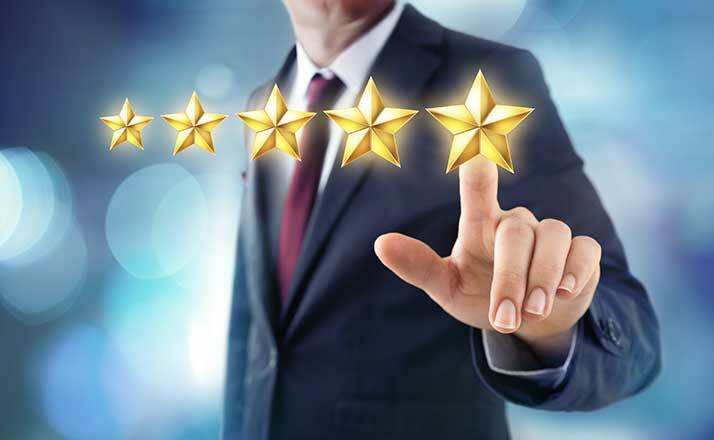 Our high degree of vertical integration, experienced employees and end-to-end quality control guarantee high-quality, high-precision gear components. 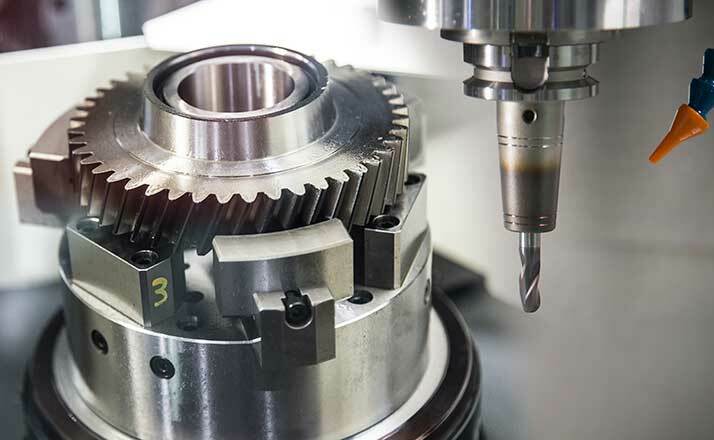 All metal processing work steps that are crucial to quality, such as turning, gear cutting, external cylindrical grinding, profile grinding, generating grinding, gear hobbing and gear shaping are carried out in-house. We are one of the few manufacturers in our industry to have our own heat treatment processes. Once all components have successfully undergone quality testing, the drive units are mounted on the assembly island, which is set up according to the latest ergonomic and economic considerations, and undergo an end-of-line inspection. Our portfolio of drive solutions includes partially assembled components, standardized modular gearbox components and ready-to-use complete drives, including a motor, sensors and a control system. We use a wide variety of machining processes and testing methods during assembly. The production process and the production facilities integrated into it are optimized until they meet the required quality targets. The production process and product are approved for series production in customer audits. Our drive systems undergo an end-of-line inspection before they ship. In this step, the requirements documented in the functional specifications concerning quality properties such as service life, noise, leak-tightness and ambient influences are verified on state-of-the-art test benches. The satisfaction of our customers is what drives us every day. What that means for us is that a project must meet the specified requirements all the way from the feasibility study to series delivery. Both Swoboda and the Franz Morat Group introduced highly efficient quality management early on. The common standard is the certification according to IATF 16949, which combines numerous quality standards of the automobile industry. We are a young, dynamic company advancing electromobility with innovative drive solutions. Our creative, cosmopolitan team is what ensures the successes of Morat Swoboda. Join us in shaping the future! We look forward to your query! Do you have questions about our products, services, or company in general? Use the form below to contact us.